No more lame socks, tacky ties and other clichéd presents! For that person who is so exasperatingly hard to shop for - give them $50 to shop on AmwayGear.com! 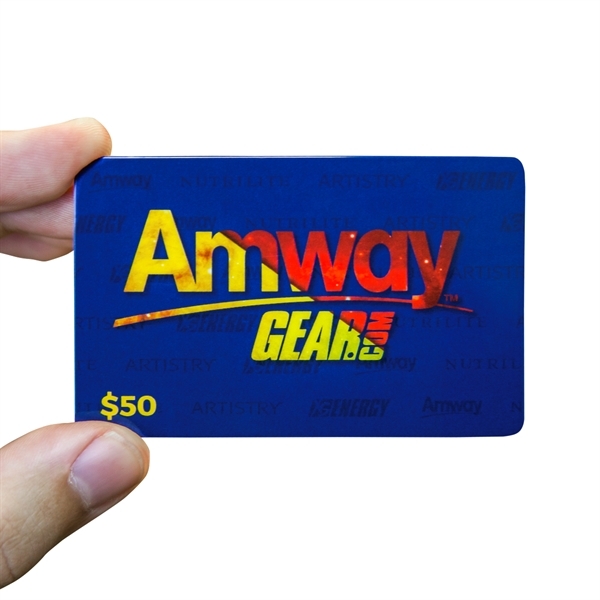 Send the gift card and let them choose from all of the awesome gear AmwayGear has to offer.